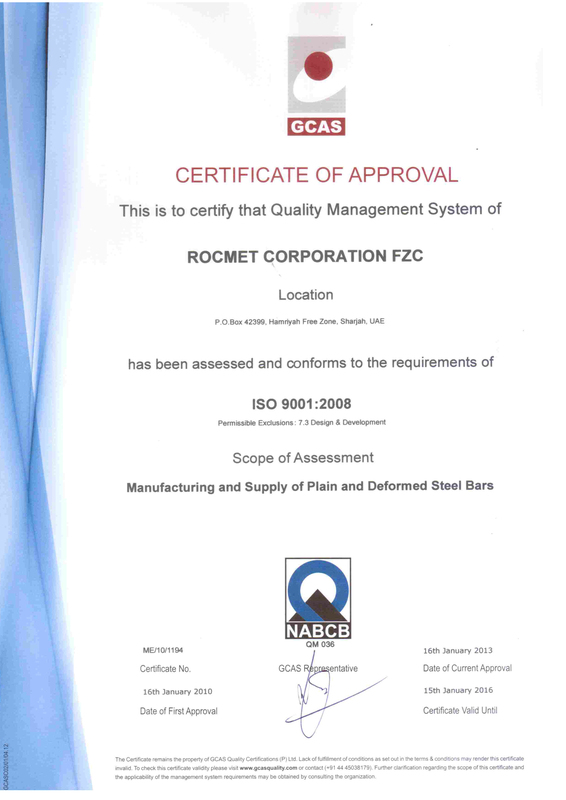 Rocmet Corporation operates its steel scrap recycling operations from Hamriyah Free Zone,Sharjah from where it caters to the local steel industry of UAE and Oman. The Company also purchases processed steel scrap from GCC and Africa for export customers which include the leading alloy steel producers in India, Pakistan, Singapore and Vietnam. The location is equipped with a 100 ton electronic weighbridge for accurate weighing of incoming scrap and processed steel scrap. Our trained workforce is fully protected with safety shoes, gloves, safety helmets and safety glasses. No.1 HMS: Wrought Iron and/or steel scrap 1/4 inch and over in thickness Individual pieces not over 60×24 inches (changing box size) prepared in a manner to insure compact charging. No.1 HMS, 3 feet x 18 inches: wrought Iron and/or steel scrap 1/4 inch and over in thickness. Individual pieces not over 36x18inches (charging box size) prepared in a manner to insure compact charging. Shredded scrap: Homogeneous iron and steel scrap magnetically separated, originating from automobiles, unprepared No.1 and No.2 steel, miscellaneous bailing and sheet scrap. Average density 50 to 70 pounds per cubic foot. 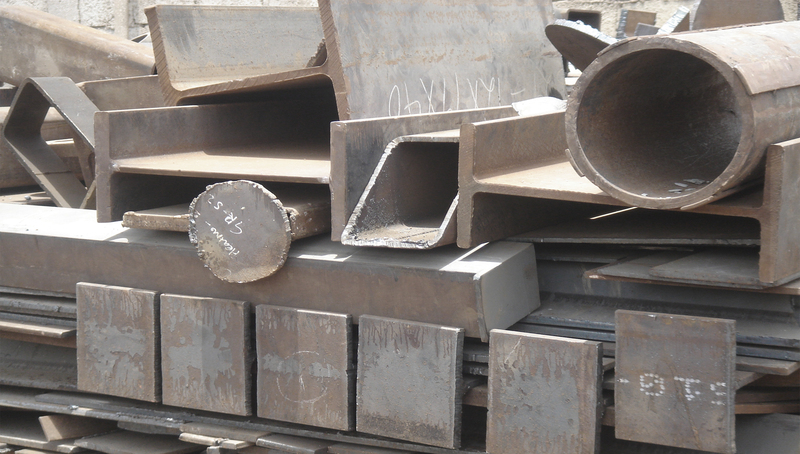 Premium: Mild steel plates, pipes, channels etc free from welds and attachments. Not less than 12 mm in thickness and 1.5m in length. Regular: Mild steel plates, pipes, channels, etc. free from welds and attachments. Not less than 8mm in thickness and 1.5m in length. Steel pipes, plates, angles, channels, power generators, motors, gear boxes and other machine parts. Other than all these, company has also entered in the area of sales and purchase of used heavy equipments like forklifts, excavators and other earth moving equipments.